Beautiful brick home custom built in 2001. 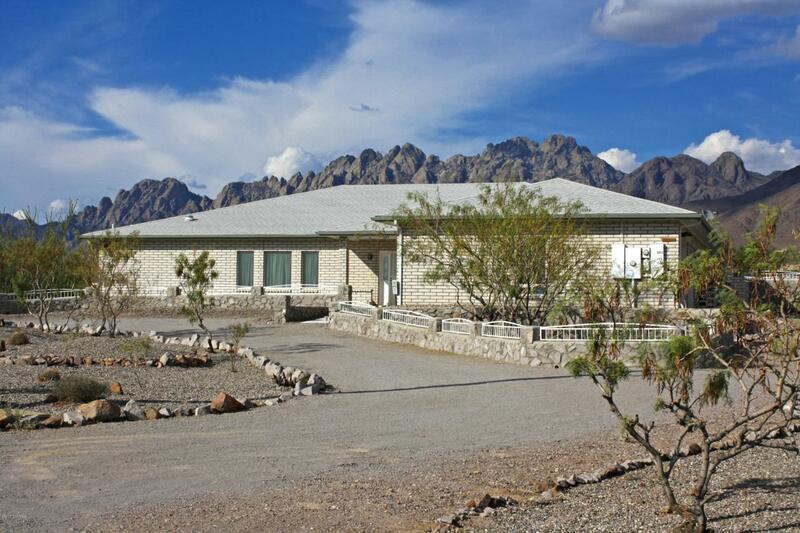 The surrounding Organ Mountains form a distinctive backdrop, providing much serenity. 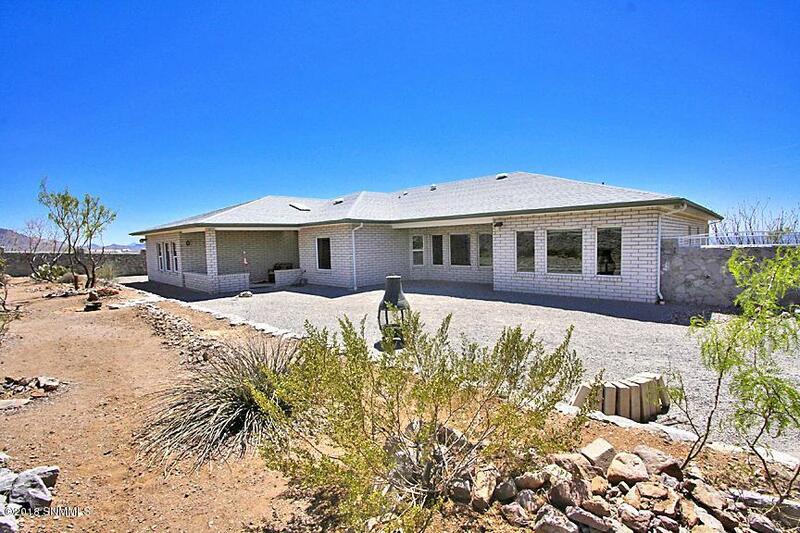 Situated on over 2.0 acres this home includes two seperate living areas, a central well equipped kitchen, spacious dining room and eating area for ease of entertaining. Split bedrooms, all with generous room sizes, 3 1/2 bathrooms, 29 x 11 utility room with storage, hobby room and oversize dbl garage with epoxy coated floors. Low E windows, high efficiency Trane Central Heating and refrigerated cooling. A.B. Cox Visitors Center nearby; learn about the local history. 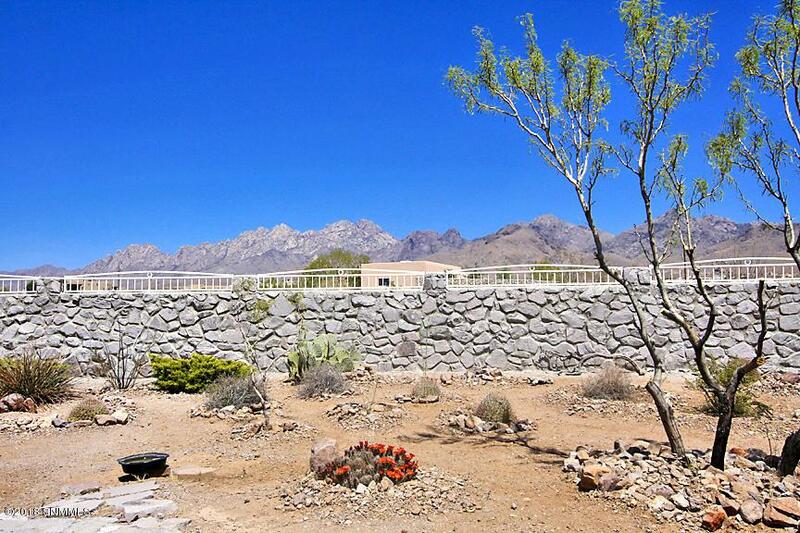 Plenty of hiking and biking trails along the base of the Organ Mountains. 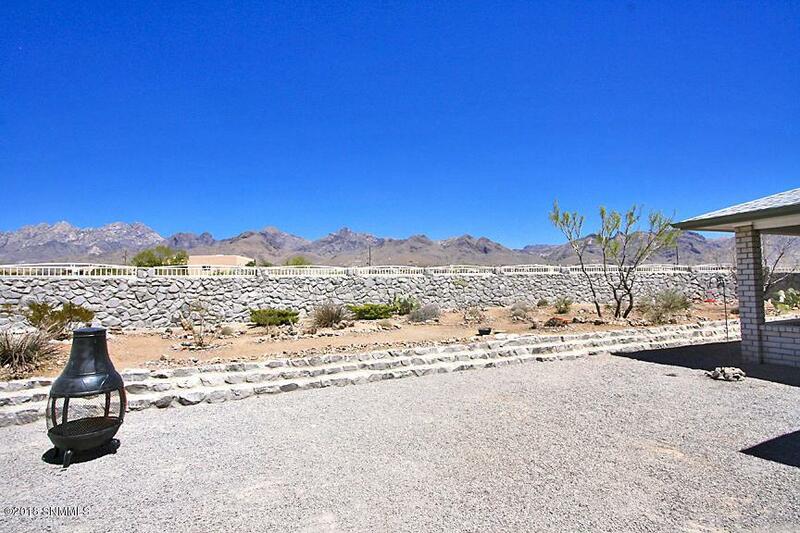 Easy access to the interstate, NMSU, hospitals, grocery stores, shopping, schools, golf courses.